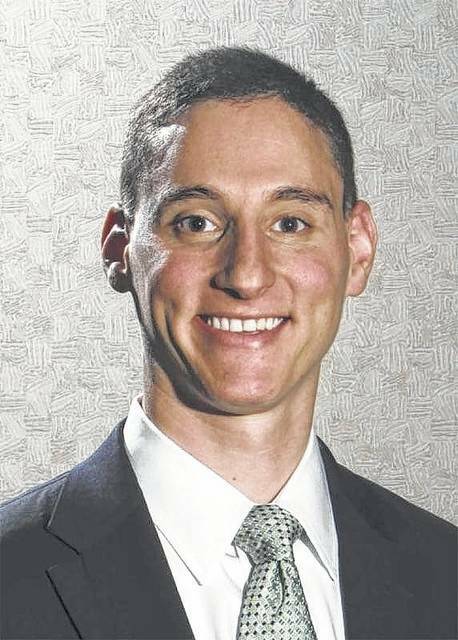 COLUMBUS — Republican U.S. Senate candidate Josh Mandel has created a faith outreach team whose first goal is repeal of a federal law prohibiting religious organizations and other charitable groups from backing political candidates. With the outreach effort, Mandel joins President Donald Trump and some congressional Republicans interested in easing the restrictions created by then-Sen. Lyndon B. Johnson’s amendment. It prohibits nonprofits with 501(c)3 tax-exempt status, including churches, universities and many foundations, from endorsing or opposing political candidates. Opponents contend the act restricts freedom of religion and speech. Defenders say it prevents tax breaks on political spending by organizations shielded from certain reporting requirements. Mandel’s 2018 Republican rival, Cleveland businessman Mike Gibbons, also has sought to politically align with Trump.